Cpanama Real Estate Corp. provides superior personalized service and an exclusive look at the meaning of investing and purchasing real estate in Panama. 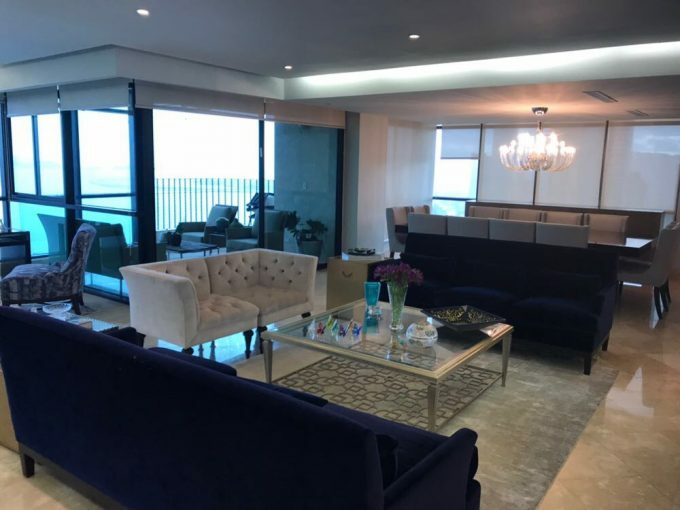 By offering a complete selection of professional legal, financial, immigration and relocation services, as well as comprehensive guided Panama real estate tours, we are able to provide our clients with a complete set of tools that will make their Panama real estateinvestments much more rewarding and a lot less daunting. The Central American country of Panama has won numerous awards and has received worldwide recognition for being the world’s number one retirement and second home destination, with lucrative opportunities for investment property, vacation and retirement homes. Our selection of Panama property includes beachfront property in Panama, island real estate, mountain property, selections in the Pacific Pearl Islands, and much more. 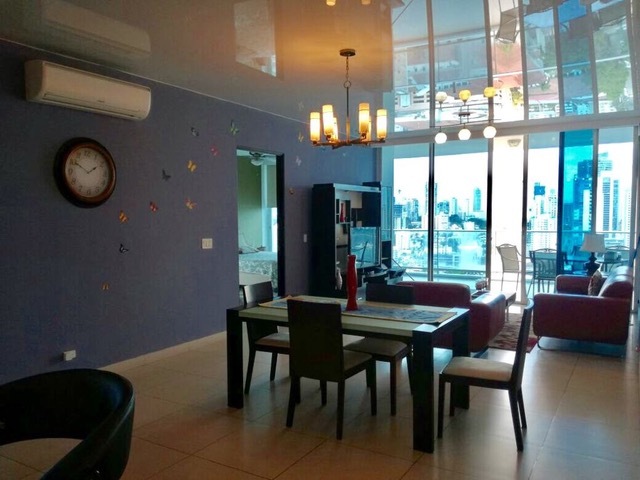 Of course, we also carry a very large selection of Panama homes and condos in the key areas of Panama City and throughout the rest of the country. Our large inventory of Panama real estate and homes includes both existing and pre-construction property. 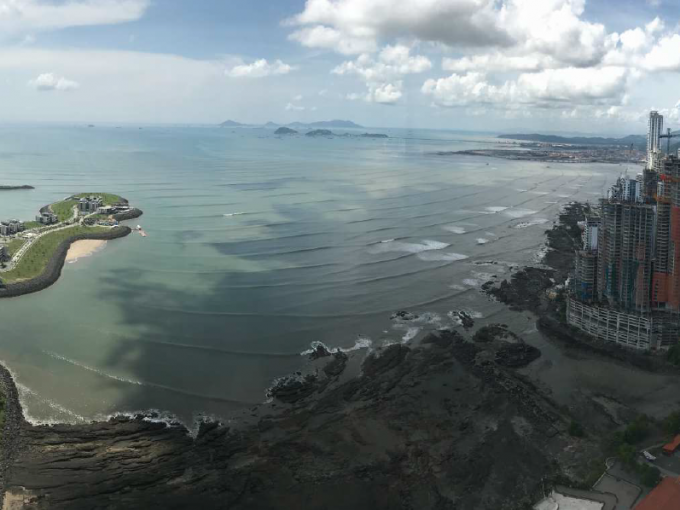 With the recent expansion of the Panama Canal, significant increases in major foreign investment and a thriving tourism industry, the time is now to take advantage of the real estate and many other opportunities that this great country of Panama presents. In addition to real estate and tourism, Panama is known worldwide as a financial hub, often referred to as “the Switzerland of Latin America”. With over 100 licensed financial institutions to choose from and extremely rigid privacy laws, Panama is an offshore banking haven and offers many advantages and incentives to foreigners thinking about estate planning and asset protection. Panama corporate law offers many legal structures to facilitate such effective financial and estate planning for both individuals and corporations. In this time of global economic crisis, many companies and individuals from around the world are looking at Panama as a safe haven strategically, economically, socially, politically and spiritually. There is a lot more for offer in this great country than Panama condos and other types of real estate. Besides Panama property, this country offers one highly overlooked privilege that is hard to come by in today’s shrinking world…freedom. This aspect is difficult to convey through language and can only be truly experienced first hand by visiting this beautiful country for one’s self. Owning Panama property is easy, with a sophisticated land registry system that makes verifying Panama property titles as simple as having your lawyer check for you online. Of course, if you are considering purchasing land property in Panama, it is highly advisable to conduct a property boundary survey to make sure that you are in fact getting what you are paying for, and purchase title insurance with a reputable international provider. Whether you’re interested in purchasing Panama real estate in the city, a beachfront lot in the interior of the country, or a breathtaking mountain home, Panama has it all! To learn more about real estate in Panama and how Cpanama Real Estate Corp. can help you achieve your Panama property goals, please contact us for more information!